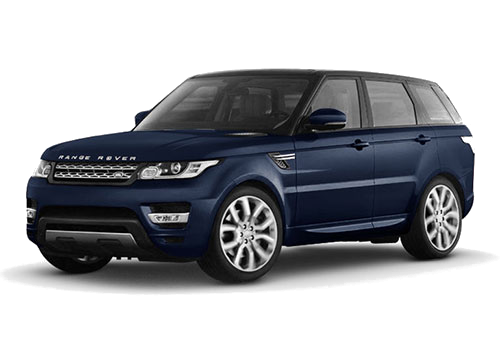 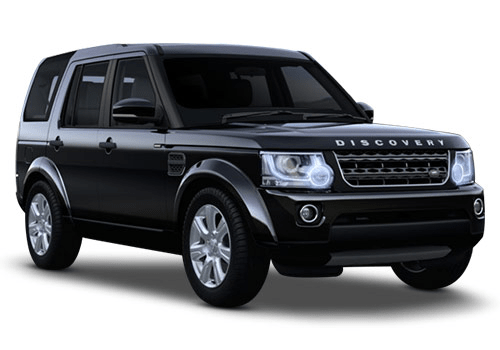 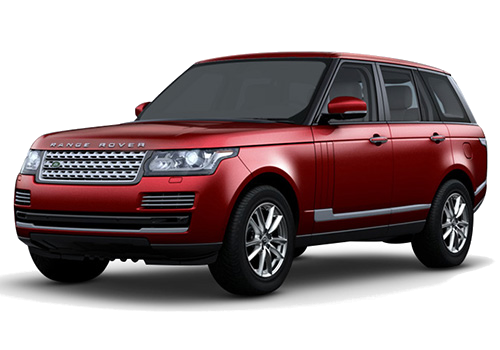 Landrover is brand owned by british company Jaguar Landrover which is further owned by TATA Motors. 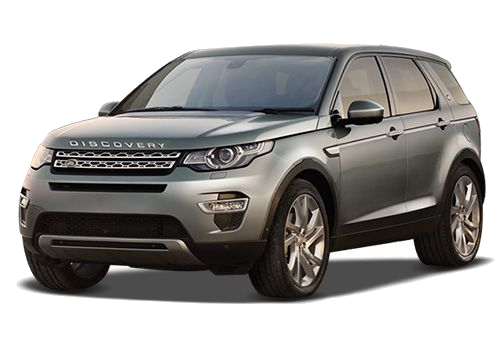 It is known for its off-roading capabilities. 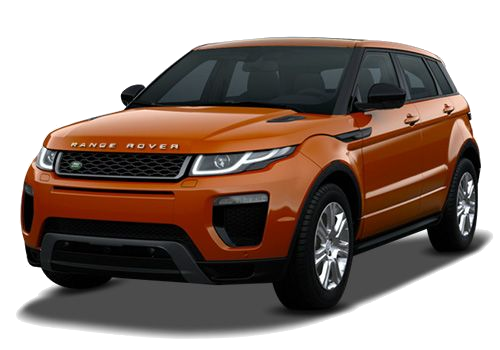 Its Range Rover Evoque is the most aggressive styling of all time.